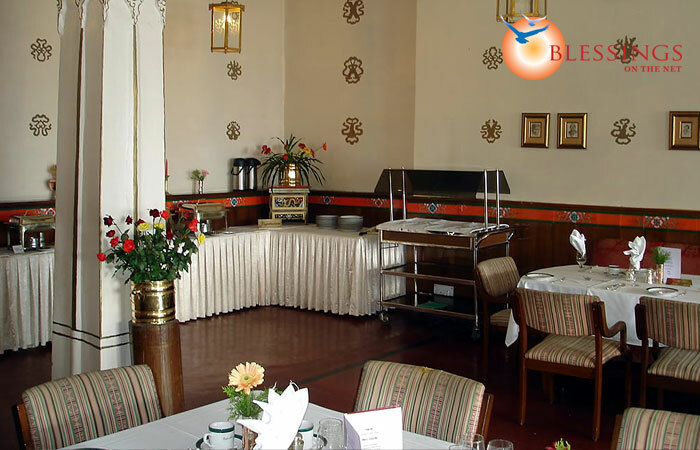 Hotel Elgin Nor-Khill is a property of Elgin Heritage Group of Hotels located in eastern Himalayas at Gangtok in (Sikkim - INDIA). 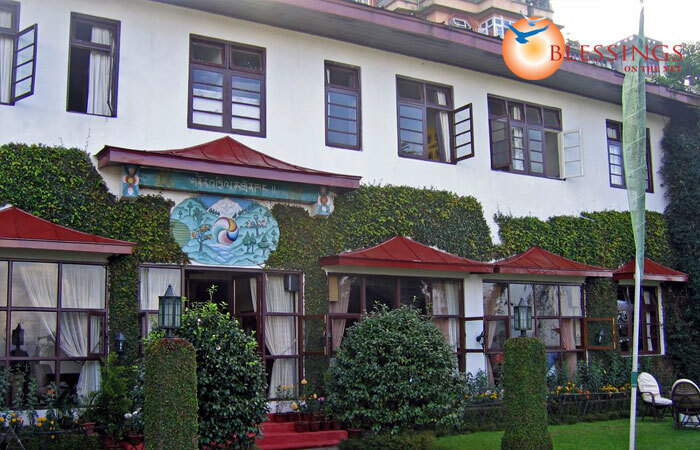 It is an example of typical Sikkimese architecture in the midst of a serene atmosphere and greenery, in the heart of Gangtok. Location: The Nor-Khill is located in an absolutely tranquil area. 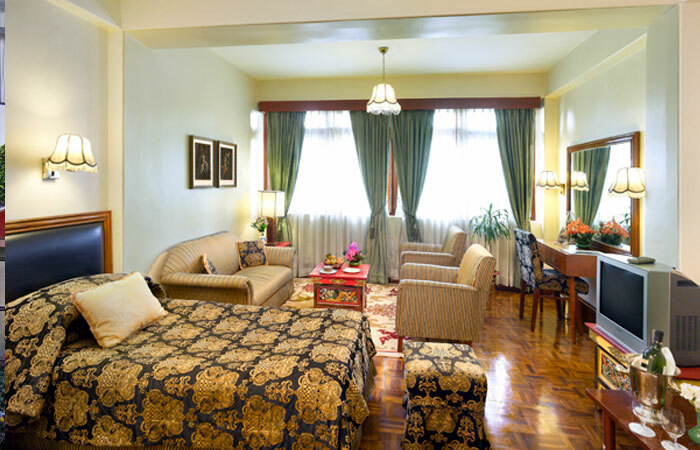 The hotel offers well appointed 32 rooms, categorized into Deluxe Room and Suites. 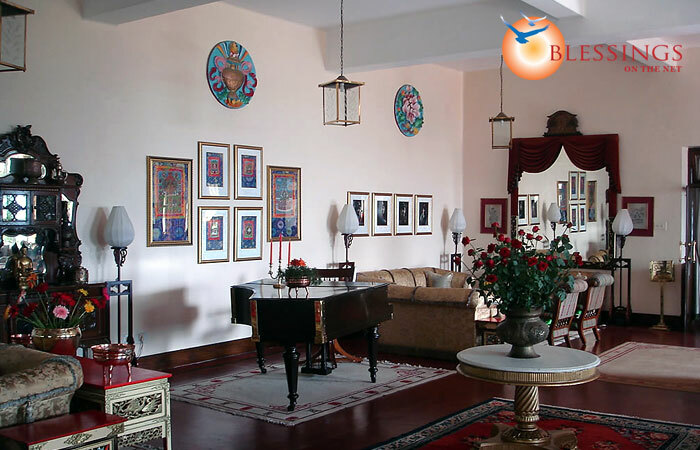 Each room is nicely done-up in bright colored furnishings. Shangri La: A fine restaurant that offers traditional as well as other cuisines. Dragon Bar: A well-stocked bar with a wide range of Sikkimese and other drinks. Pelling : 132 kms, Kalimpong : 79 kms, Lachung : 124 kms, Darjeeling: 98 kms, Bagdogra Airport - 124 kms and New Jalpaiguri Station - 148 kms.